Yes you guessed it, this is the vape world's version of Pink Sweets! We've taken the nostalgic flavour of those lovely little pink musk sweets and blended them with super soft pink and white marshmallows to create this wonderfully pink vape e-liquid. 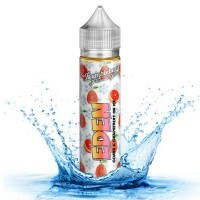 During testing we came across a few people that weren't overly fond of the actual candy but instantly fell in love with this juice, go ahead, treat yourself. Served in a 30ml Sparkly White Glass bottle with pointed glass dropper. 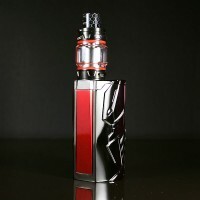 The SMOKTech T-Priv 3 Starter Kit features the powerful T-Priv 3 and the TFV12 Prince in a limitless..